You have already seen different bed designs for kids which includes bunk beds and loft beds. For sure, both collections made you smile and inspired you to get one for your little ones. Filling your child’s bedroom with furniture would be exciting for you and your kid. It would even be more fun if you choose a motif or theme that your kid really like. 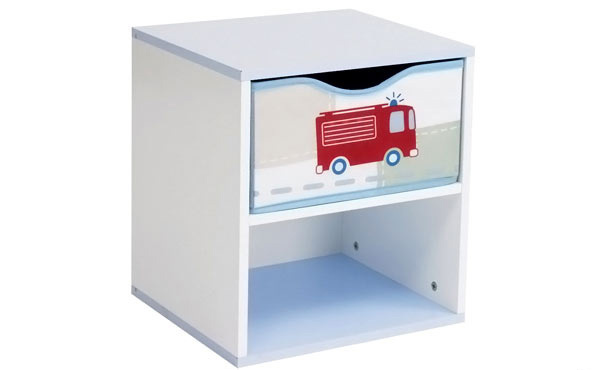 Kid’s bedroom furniture include beds, dressers, side tables and others. 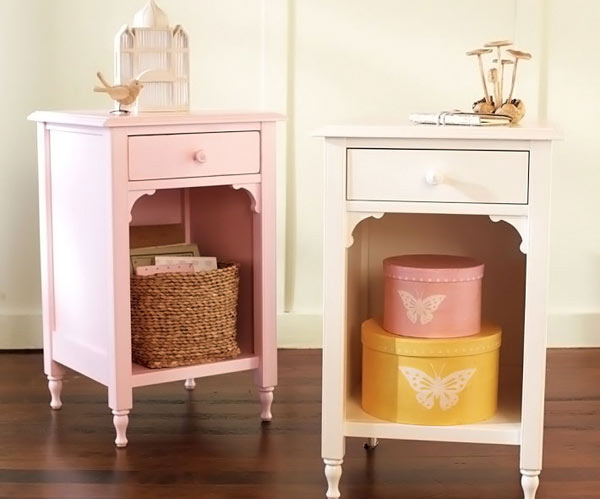 Adding a bedside table would be good since it can also be a storage area for your kid’s treasures. It can also carry a lamp beside the bed. There are so many bedside table designs that you can choose from. We have collected some of these to give you an idea how your kid’s bedside table would look like. Some have unique designs while others added a childish touch the their designs. Let us take a look at the points stated below. 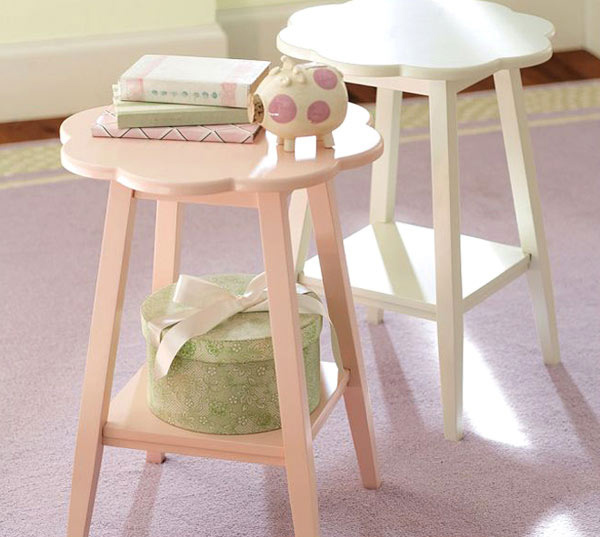 This side table that comes in different colors would add a cute and modern touch to your kid’s bedroom. 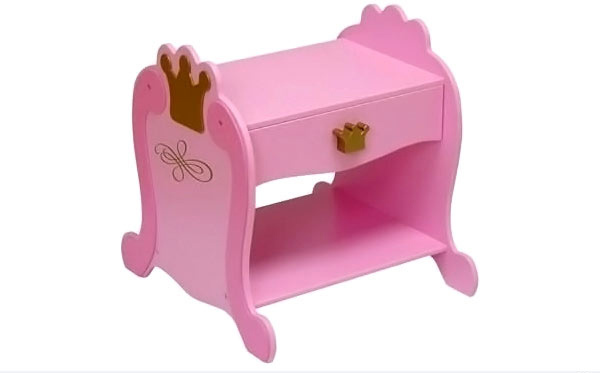 A side table just right for your little girl’s princess inspired room. 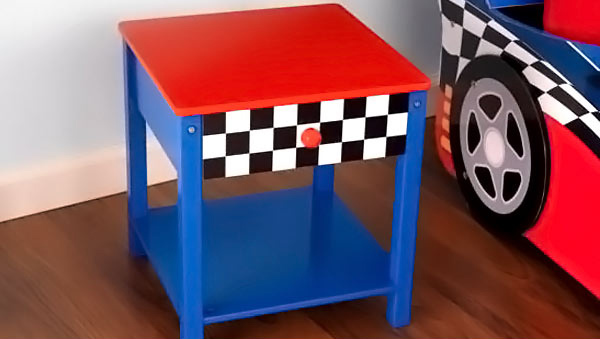 Your little boy will be pleased to have this side table to pair with their race car bed. You can add a soft touch to your bedroom by using this flower shaped side table. 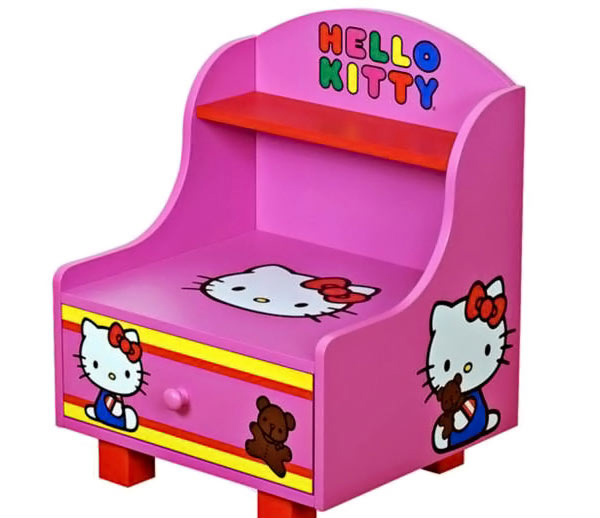 If your kid is a Hello Kitty fan, this one would suit her bedroom. Classical in design but would add a different touch to your kid’s bedroom. This one comes in three different colors. Straight lines are used for this side table and storage area in one from Ikea. With its simple design, this one could still look good especially when set beside a colorful bedding. Let your kid express his love for motors through this side table. 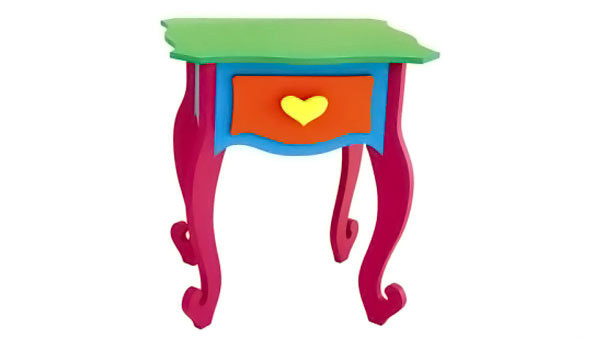 A colorful cartoon inspired side table looking cute and lovely especially when combined with other alike furniture. 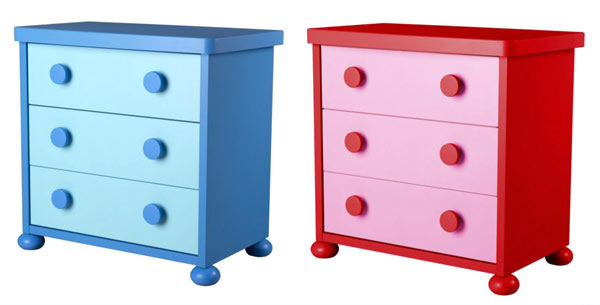 Various designs of bedside tables from Tesco can be good choices for your kid’s room. 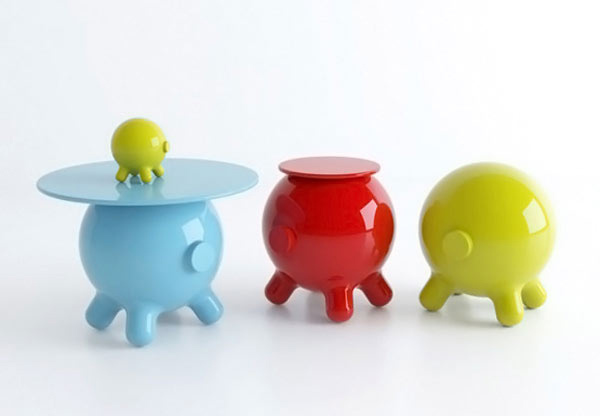 Place any of these fab bedside tables next to your kid’s bed and they will surely be pleased. Your kids will surely be glad to complete their bedroom set. 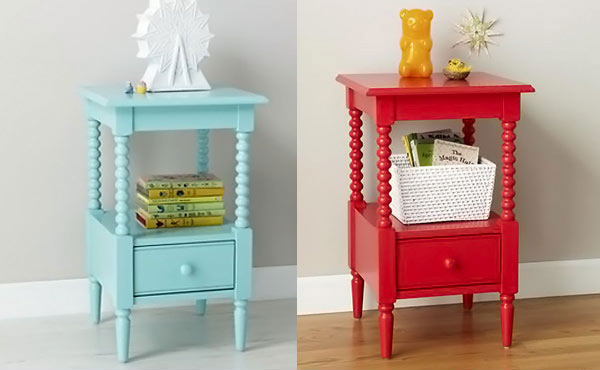 If the one yor purchased doesn’t have a side table, then you can freely choose one that would fit in your kid’s bedroom set. Combining items is not just exciting but will also develop your kid’s creativity. Also, they would be able to make good use of these side tables like the ones you see above. You may want to look into other bedroom design tips for kids and other ideas to help you design a beroom. Feel free to browse these tips so you can achieve the bedroom design you want. There are some beautiful pieces of bedroom furniture listed here. Well done Karleen, lovely post. Great post! I like the type of furniture you have selected in this article.